For the last 13 years, I have required that my infant/toddler staff complete and send home a daily report to parents of children 2- years and younger. I believe that parents are to be informed about their child’s day in verbal and written form. I recently had a situation to occur that prompted me to update my toddler logs. In fact, the logs that I was using were over 9 years old and really need to be revised according to our program. My previous log had very little space for teacher comments and too many lines for diapering. Also, the form only informed parents of how much the child ate at lunch time. Most of the parents seemed to be happy about the form all except for one. This parent wanted us to inform her about how much her child was drinking while in our care. So, I thought, ” Hey this is a great opportunity to revise our toddler forms, because at Learning Days, the parents opinion matters! 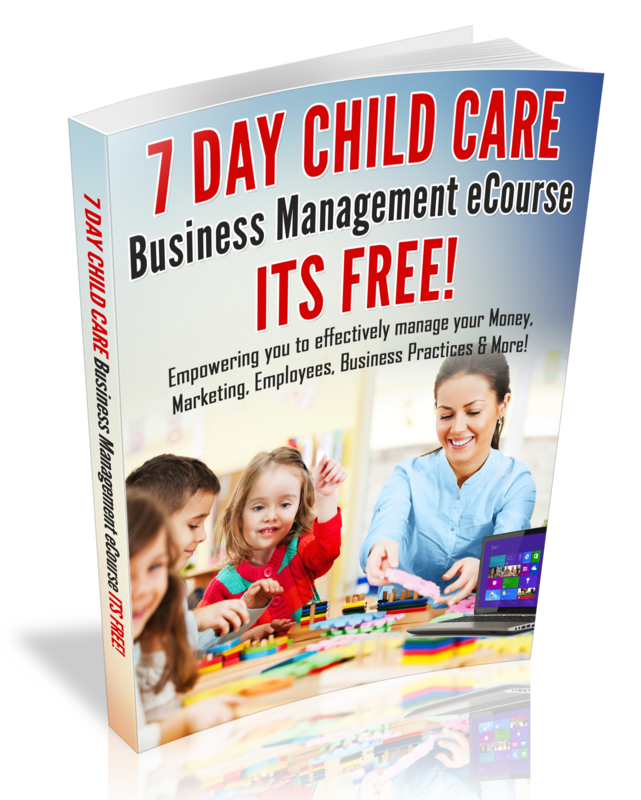 As I was updating my new form, I thought about you and I uploaded the form to the Child Care Business Owner Scribd page, where I upload free forms. Download your toddler form today! Shiketa, I too have used a daily report for each child in my care. Often times our busy schedules don’t always allow us to speak with parents during arrival/departure time. They are also a great help during parent meetings! I agree Robin, sometimes its hard to keep up with the forms when you are busy and yes they are great for parent meetings.